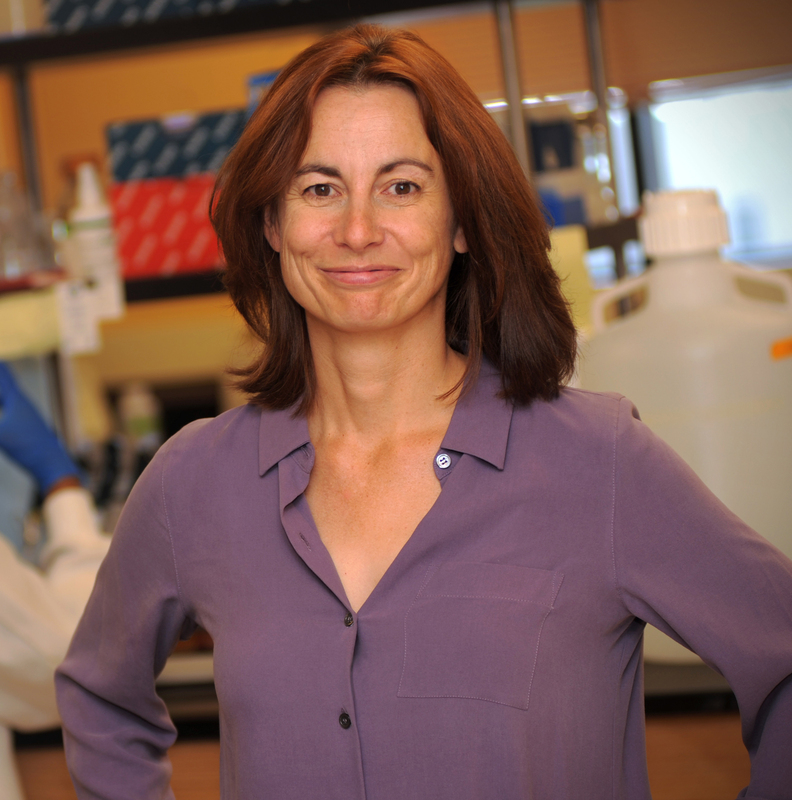 Prof. Kathy Hanley, Biology, NMSU, is an internationally engaged and internationally known researcher on emerging viral diseases – dengue, Zika, chikungunya – and possible protections, including vaccines. From noon to one on Tuesday, January 23rd, she’ll be Vince Gutschick’s guest on his weekly radio show, Science: let’s take a look. The show is an outreach activity of the Las Cruces Academy (lascrucesacademy.org). You can listen in real time on KTAL LP FM, community radio, 101.5. All of KTAL’s content is also streamed live on radioquetal.org and lccommunityradio.org. The show will also be recorded and put up on YouTube; links to all recorded segments of the the shows are on Vince’s website, science-technology-society.com.